Hands-on advisory offers customized and expert strategy consulting to non-profit and for-profit social ventures. We specialize in helping our clients (both new and existing ventures) develop social entrepreneurship skills and high-impact strategies for success. Having built sustainable ventures, Seven Women & Hands on Development, our consulting arm Hands on Advisory helps to guide others to do the same. Having built sustainable enterprises in the hospitality, manufacturing and tourism industry, we share the value of our experience and knowledge to serve social entrepreneurs and organizations. Our goal is to empower our clients to achieve excellence by delivering programs, products, and services and become sustainable and thriving businesses in their industries. Electronic payment and online fundraising tools and strategies. Selecting the right cause and partner organisation to work. We work with our corporate clients to research and select the causes and partners that best complement and align with their strategies in order to maximise social impact. We help develop and monitor programme budgets, roles and responsibilities, project timelines, metrics for monitoring and evaluation, and provide independent, objective reporting and results communication. We conduct bespoke market research and benchmarking to help businesses assess their programmes and identify new opportunities. We help corporates define clear objectives, partnership strategies, and impact assessment methodologies in order to plan programme implementation. We work with marketing departments to determine how to best communicate results to stakeholders. We offer our highly valued, personalized services that are tailored to best meet your needs. Customized consulting is provided by telephone, or in-person at our city office. Five hours of intensive consultation sessions to design and develop ideas, strategies, and effective plans to be implemented. This is useful when clients have a short term or long-term project and require consultation and project implementation strategy design, ideation, and execution support. We are happy to talk to you and understand the requirement based on the assessment we will able to come up with the solution. 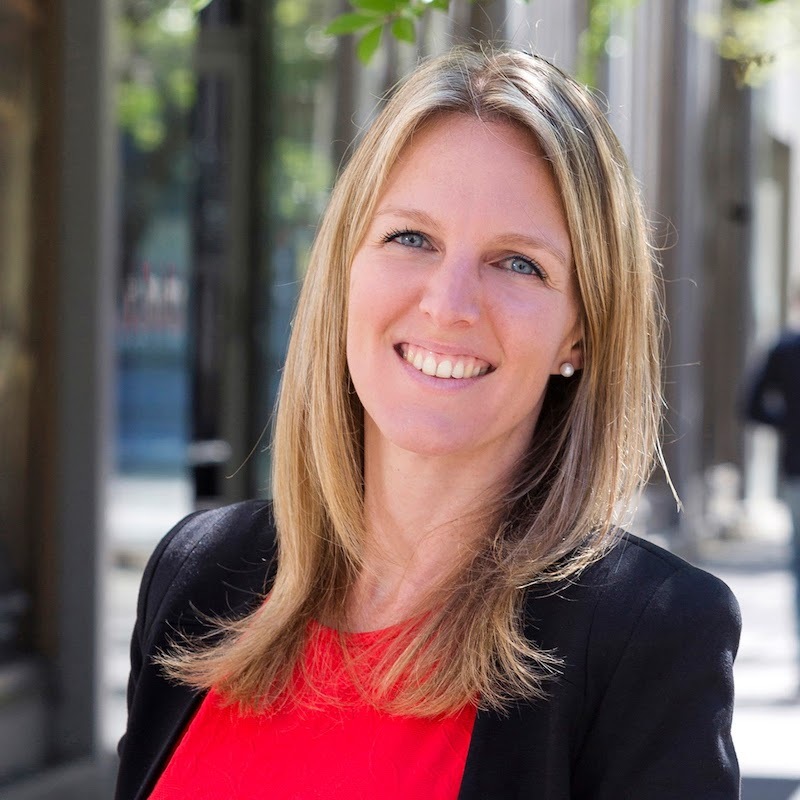 Stephanie Woollard is an award winning Australian social entrepreneur who founded an organisation called Seven Women. Seven women works with disabled and marginalised women in Nepal for their holistic development and upliftment. Seven Women focuses on making these women skilled and independent. The organisation trained and employed over 1000 women and has helped more than 5,000 women in remote villages in Nepal offering shelter, medical assistance, and education. At the Seven Women headquarters, Nepal, women manufacture fair trade products that are sold both locally and to an international market. In her endeavour to make the business more sustainable, she formed a tour company called Hands on Development. Stephanie leads cultural immersions tour to Nepal, giving exclusive access and exposure to participants to connect and experience Nepal. She also runs a culinary school , which provides enriching local flavour to tourists and gain valuable insight on the culture and cuisine. The profit generated from the tour and culinary school goes back to the accredited culinary school that teaches marginalised women culinary and hospitality skills, creating diversified skills opportunities and employability. All these social enterprises fund Education, skills enhancement and income generation programs for thousands of women in Nepal. Registrations are promptly reviewed, and we will confirm if our services will benefit your organization's needs. If accepted for the Social Enterprise Consulting Lab, we will thereafter request that you submit the consulting package registration fee, and consulting sessions will be scheduled. Registration submitted. We will review your request and get back to you within 24 hours.